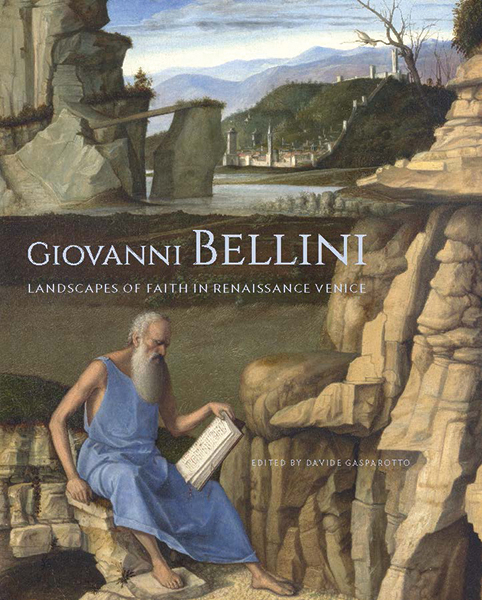 Praised by Albrecht Du rer as being "the best in painting," Giovanni Bellini (ca. 1430-1516) is unquestionably the supreme Venetian painter of the quattrocento and one of the greatest Italian artists of all time. His landscapes assume a prominence unseen in Western art since classical antiquity. 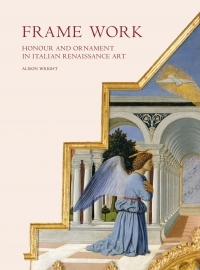 Drawing from a selection of masterpieces that span Bellini's long and successful career, this exhibition catalogue focuses on the main function of landscape in his oeuvre: to enhance the meditational nature of paintings intended for the private devotion of intellectually sophisticated, elite patrons. 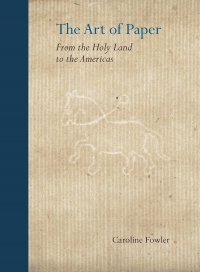 The subtle doctrinal content of Bellini's work-the isolated crucifix in a landscape, the "sacred conversation," the image of Saint Jerome in the wilderness-is always infused with his instinct for natural representation, resulting in extremely personal interpretations of religious subjects immersed in landscapes where the real and the symbolic are inextricably intertwined.This volume includes a biography of the artist,essays by leading authorities in the field explicating thethemes of the J. Paul Getty Museum's exhibition, anddetailed discussions and glorious reproductions of the twelve works in the exhibition, including their history and provenance, function, iconography, chronology, and style. Davide Gasparotto is senior curator in the Department of Paintings at the J. Paul Getty Museum.